As such, my current setup has consisted of scanning receipts or paper mail with the excellent Scanner Pro and manually dealing with the resulting files. I finally decided it was time to get serious, and the following workflow is what I ended up with. Each of these categories has a few different requirements. My business receipts need to be added to a specific folder and documented in my accounting spreadsheet. The healthcare receipts need to be submitted to my healthcare coverage provider through a web page. Personal items simply need to be moved to a specific folder. Thanks to the first two apps, Scanner Pro and Hazel, moving the files to the desired folders is a piece of cake. 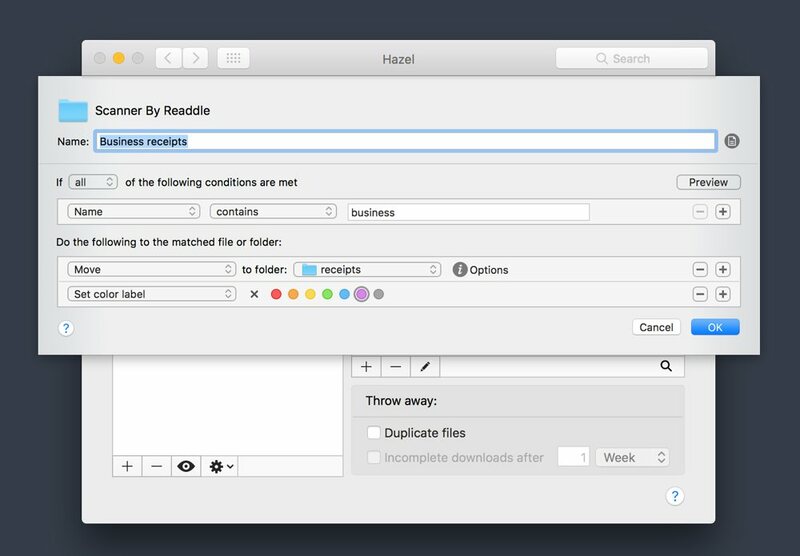 A couple of rules added to my iCloud Drive folder results is all Hazel needs to move files as required. But the entire workflow requires a little more complexity to get the results I’m looking for. The business and healthcare receipts require a bit of work on my end, and, since my memory is not that great, I need a reminder. 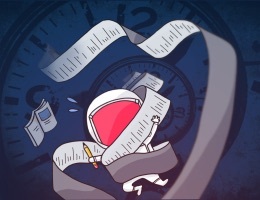 Things 3 is my task management tool of choice, so I want this workflow to add a task that reminds me to take the last step (either updating my accounting spreadsheet or submitting a healthcare expense for reimbursement). Thanks to the workflows option in Scanner Pro and IFTTT, this is achievable. 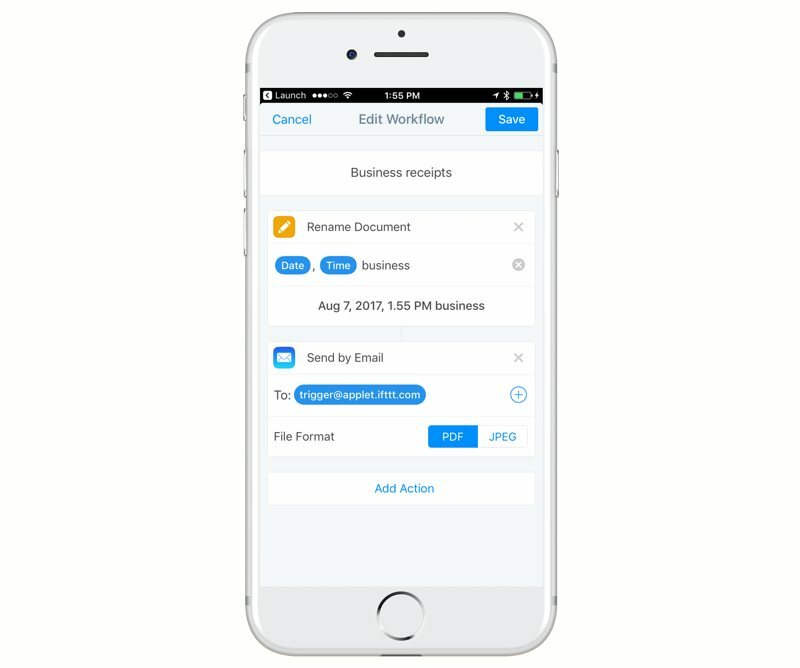 This renames the receipt and sends an email to the required email address at IFTTT. When it runs, the email draft is generated and displayed on the screen, using the scanned item’s name as the subject. 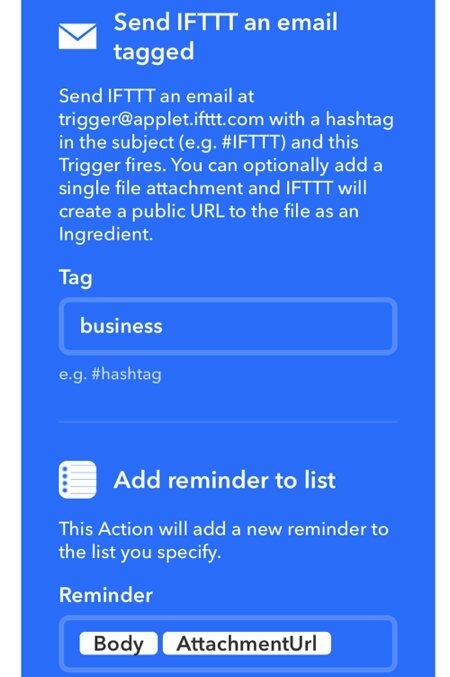 My one task here is to add a pound sign in front of “business” in the subject line (to indicate to IFTTT this is a tag). This specific list is tied to my iCloud account and is available on all my devices. 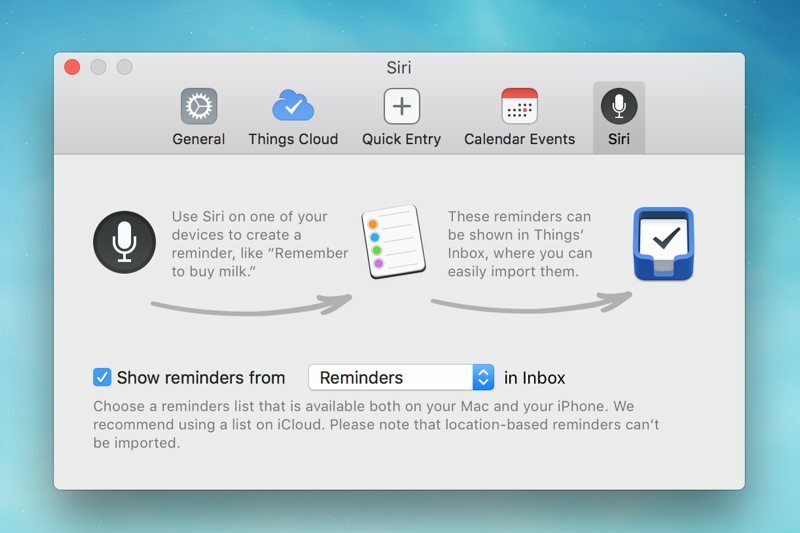 At this point, the reminders are tasks in my Things inbox, ready to be imported. They do not have a due date and are not associated with a project, but that’s fine with me as they get processed during my weekly review each Sunday. Did you notice the last step of the Hazel rule above? After moving the file, Hazel also adds a color label. This way, when I review the folder, I can see which receipts need to be processed. Once completed, I remove the label. 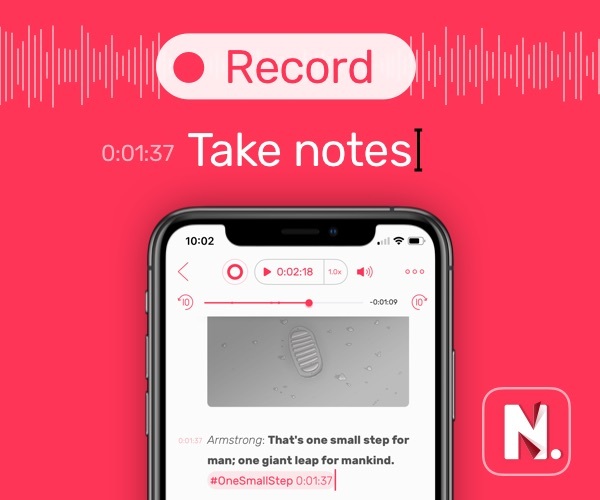 There are likely dozens of alternate approaches one could take here (especially if you have some knowledge of AppleScript), but I wanted something as simple as possible using the tools I already use regularly. The above approach allows me to scan a receipt the moment I receive it. Then I throw it in the recycle bin and go about my day with the peace of mind that I’ll process the “paperwork” as required when time allows.